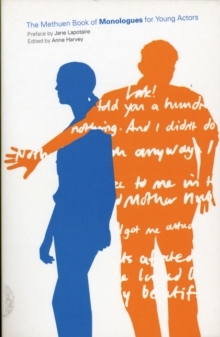 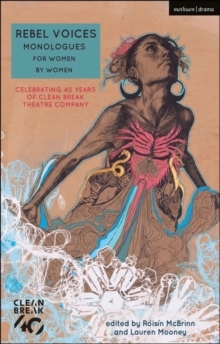 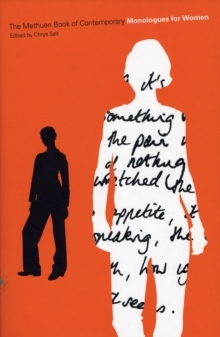 This book of contemporary monologues for women includes pieces from the best of the last three decades of contemporary playwriting, from Caryl Churchill and Michael Frayn to Martin McDonagh and Sarah Kane. 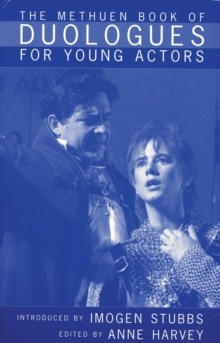 Including pieces by award-winning British playwrights, here are pieces both serious and comic providing the actor with all the challenges of performing contemporary plays. 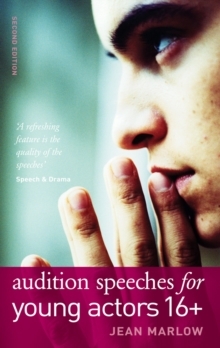 The book is an invaluable resource for auditions, acting class, competitions and rehearsals.